Clipping and unclipping of earthwire for replacement. 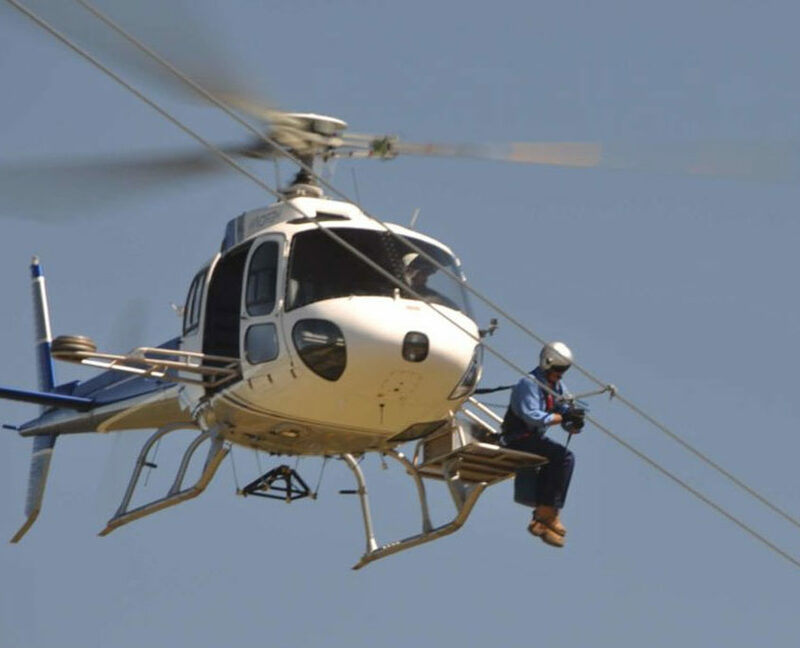 Aerial platform works can be conducted in isolation or in conjunction with a ground team. When using aerial platform services, these tasks take a fraction of the time to complete, resulting in significant cost savings.